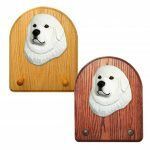 These Great Pyrenees wooden magnets are a customer favorite, similar to our best selling keychains! 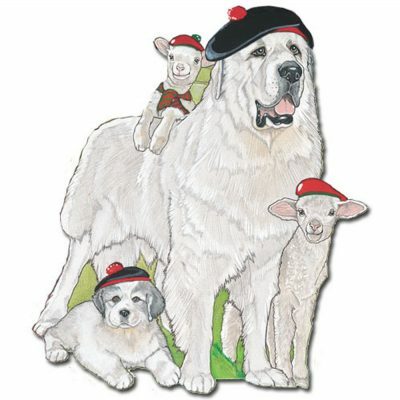 Each magnet is die-cut and adorned with adorable designs featuring your favorite Great Pyrenees. This line of made in the USA dog magnets are truly special. 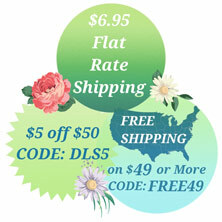 What makes them so special is their unique usage of wood. It is not very common to see magnets made of wood, but these are! Place them on any magnetic surface. 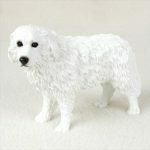 Each magnet measures approximately 2 inches by 3 inches, but please note that each breed varies in size.